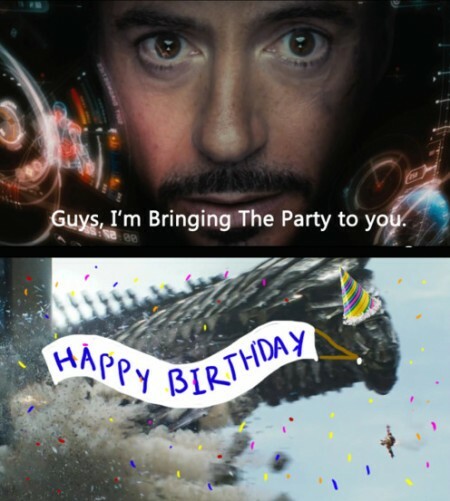 Hope you have a great day Loki... you da man! Just got back and to find out I missed your birthday of all people, Damn and I like Gin as well - I hope you had a good one bud ! Happy Birthday Brodur! May your Ramming skills never grow dull with age! Ehy, today is the day of the our leader, Happy Birthday Wolfski !!! happy birthday wolfsky don't drink too much scrumpy either! Happy Birthday Wolfski! Make sure to howl at the moon with a little extra enthusiasm tonight. Sorry I missed your Birthday PJ. I hope everyone sang "Happy Birthday to You! ", not "Sapo Verde Eres Tu!". And, that you got to enjoy your day. Happy Birthday Juice! We miss you terrorizing the space lanes in your FH-100.